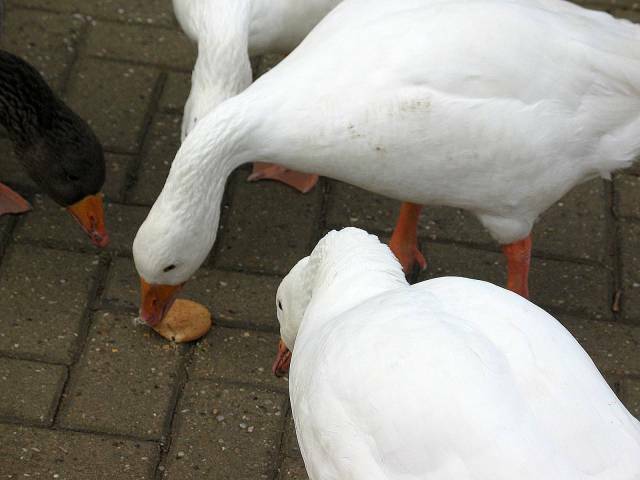 Someone threw a digestive biscuit to the swans; everyone predicted they wouldn't be able to eat it. Hmm! I love the fact that if you walk round with a semi-serious camera, people think that you're a serious photographer and get out of your way.